Ready to get started on your project? Great! Just scroll down to the particular service you desire and enter the information we need. We are looking forward to working with you! create a high quality image or series of images for your business. Create a high quality website to suit your business’ evolving needs. 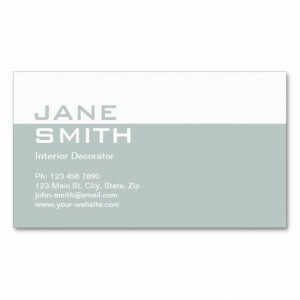 Make them remember you with a premium quality business card.